Integrity Group is a real estate development company located in Dallas/Fort Worth. We take pride in working with local businesses and government organizations to provide smart growth solutions. 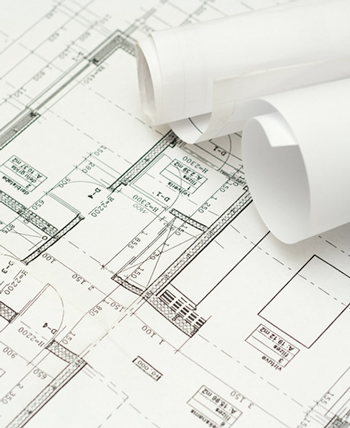 Our main goal is to improve quality of life in the area through real estate construction and development. 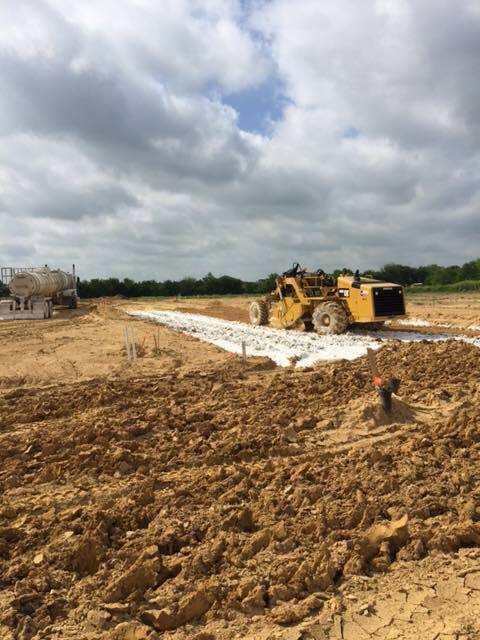 For more than 30 years, Integrity Group has delivered quality commercial and residential land development in the DFW Metroplex. Integrity Group is widely acknowledged for its extraordinary people, innovation and solution-based client service. Integrity Group is highly capable of serving your needs and welcomes the opportunity to discuss your project.